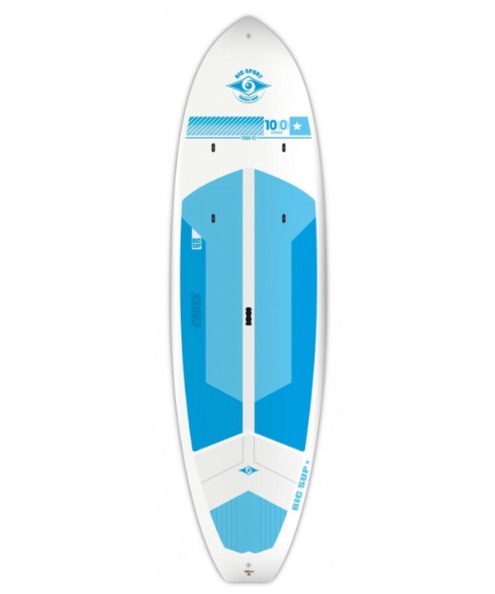 Unique board that performs great in all types of conditions, particularly inland lakes and calm sea conditions. Perfect platform for cruising, fitness & yoga. 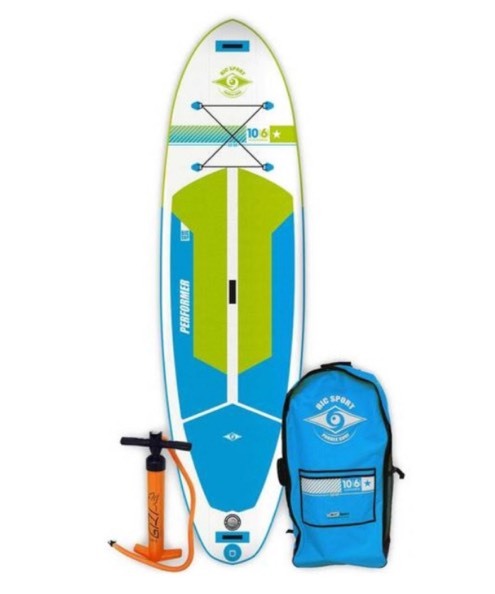 For all-round use, touring, whitewater, fitness and windsurfing. Ultra-light construction = easy to carry.